I am a frequent bystander at Maginhawa Street of Quezon City years ago. It was almost a daily routine that after work and during weekends I have to drop by our friends’ house and restaurant to serve as a rendezvous and for a drinking spree. Year 2017 – a lot has improved. And even commercial buildings sprout on every corner. From these buildings, there is one concept store and café conceptualized with the modern day traveler and art enthusiast in mind. 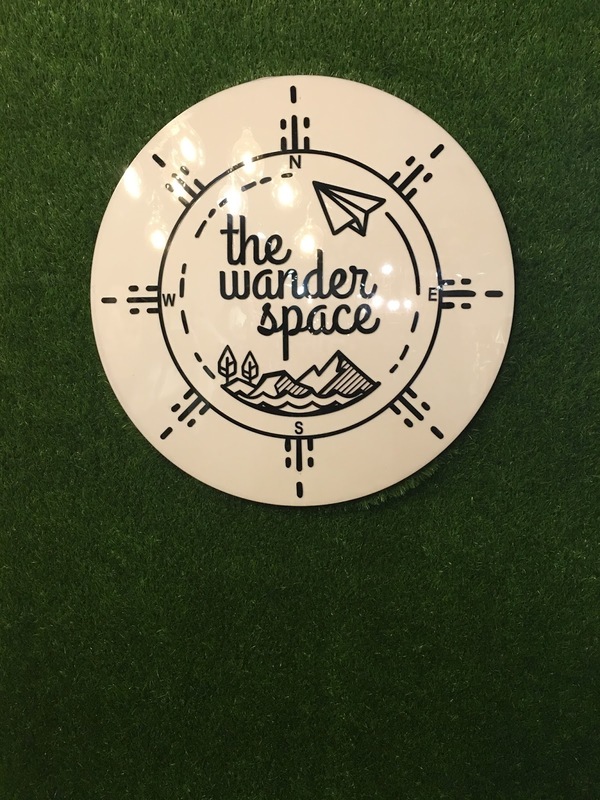 It operates by the name of Wander Space. Unique travel essentials and artsy finds are being offered at this retail shop and café. I was able to get a few finds worth the souvenir and as a travel accessory. But apart from the interesting finds in the retail shop, the café and its offerings is likewise highly recommended. The rice cakes came as a surprise for me and every pastry and dish served is delectable. Lounging for hours would definitely be a treat while the minds wander in planning for the next trips.